Carpal Tunnel Syndrome can be treated using Stress Balls, which help improve blood flow and alleviate pain by doing low-impact exercises at work or home. One of the most common nerve entrapment problems is Carpal Tunnel Syndrome or as commonly referred to as CTS. This disorder not only causes tingling in your hands and fingers, but it can also lead to excruciating pain that affects your body function. This discomfort can extend from the hands up to the arms, and it affects your performance both at home and in the office. According to the Open Orthopaedics Journal, 3.8% of Americans are afflicted by the problem, and the number keeps growing due to constant use of computers, mobile phones, video games and other similar devices. If left untreated, the pain can shoot up to the shoulders which can inhibit normal body function. One of the most recommended treatments is the use of a stress ball to ease this pain and help the patient use their hands regularly. Your doctor will recommend this as the ultimate solution to relieve the pain and make your hands more functional. Different exercises can help alleviate the pain associated with Carpal Tunnel Syndrome using a stress ball. Before you start these exercises, it is important to understand what you are working with. The carpal tunnel consists of a network of bones and ligaments where tendons and nerves are housed in your hand. Due to regular use of the hands, these nerves become irritated and swollen, and this is when you suffer from the Carpal Tunnel Syndrome. In the office today, you might be using a computer throughout the day without realizing the risk to your hands. Ultimately, this strains your hands, and the carpal tunnel takes a hit, which directly affects your nerves leading to the discomfort and pain. 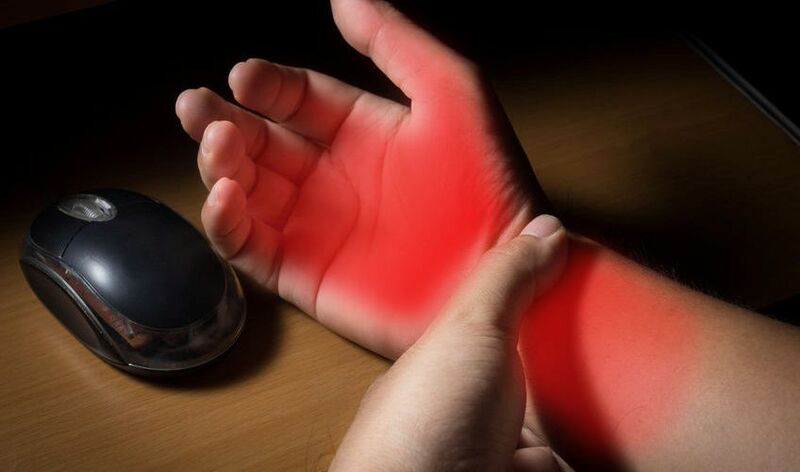 Easing blood flow: This means more toxins are eliminated from your blood, and these might be the ones causing the irritation in the carpal tunnel. This detoxification process has been found to ease pain and help people suffering from the condition to perform optimally without the need for surgery. Muscle relaxation: When at work your hands are always in motion, which strains the muscles. Even worse, your hand muscles are prone to injury as the muscles weaken which leads to Carpal Tunnel Syndrome. Regular exercises using a stress ball helps strengthen your muscles, and this reduces the risk of harm. Constant use of your hands when they are injured is one reason for Carpal Tunnel Syndrome and exercising using a stress ball helps you avert the problem. There are many exercises to help with Carpal Tunnel Syndrome, and they vary depending on how extensive your condition. It is essential to talk to your doctor after buying a stress ball to know how to use the object properly. Most people just go for grip strengthening, yet more exercises are specifically targeted at people suffering from this condition. These workouts also tone hands and forearms when the stress ball is used correctly. Whether you are using a stress squeeze ball for regular exercises or easing pain caused by Carpal Tunnel Syndrome, the impact is phenomenal. You will not only be stimulating your body's muscles but also the mind. Mood enhancement: When you have a tense situation at work or home, try to get through it by reaching for a stress ball. The activity of squeezing the squeeze ball eases the tension out of your system, and you can concentrate on more pertinent issues. Stress relief: A stress ball is labeled so because it helps the user relax after just a few minutes of exercises. This works by improving blood circulation through the hands to your brain. The nerve points in the two locations are interconnected, and this stimulates your brain to release endorphins, which instantly boost your mood. 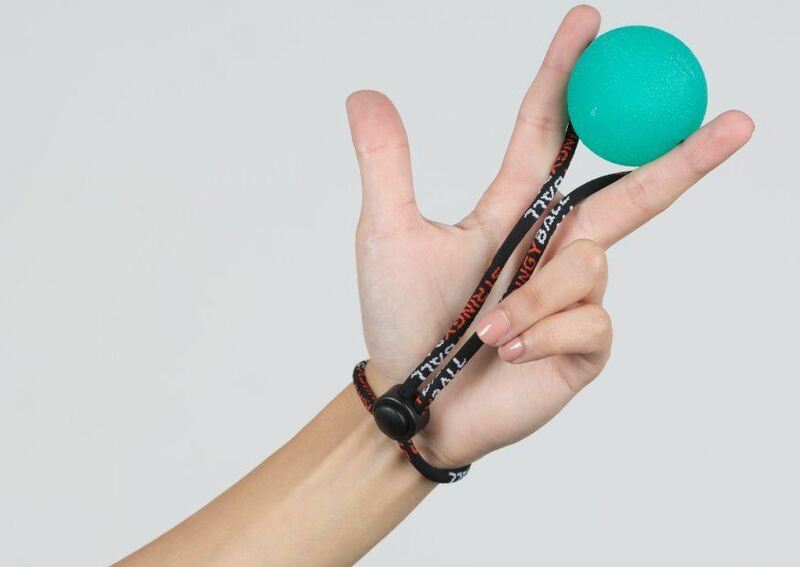 Focus and Attention: If you are trying to focus on a particular issue and it is not working, an easily accessible stress ball is a good option. Squeezing the ball when focusing on your hand helps ease you focus on one thing, and you will get back to your task with a better perspective. Stress balls are now a common feature in offices, and even your therapist will hand you one when you go for a counseling session. The idea is to use every idle moment to exercise your hands and relieve the tension in your body and mind. While at it, you will also be averting the risk of Carpal Tunnel Syndrome. Now that you recognize the importance of using a stress ball for both your body and mind, it is time to hit the stores and look for the right products to use. You can either shop for an individual stress ball or go for a bulk order if you have an office. Your office workers will appreciate the effort, and you can bet you will have created a less stressful working environment for everyone. Better still, you will not have to worry about constant workplace conflicts as everyone will always be relaxed. Stress balls are a standard feature in most corporations, and your office can also embrace the idea to avert Carpal Tunnel Syndrome and other muscle related problems. When shopping for the best stress ball, look for a reputable brand using online reviews. Buy from a supplier with a solid reputation in the industry, as this guarantees quality products. You can go for standard gel-filled balls or customized products to fit your business; several options may work best for you. Carpal Tunnel Syndrome is now more widespread than ever, and it is important to protect your staff from the condition. A stress ball is affordable, and there are so many styles, colors, and shapes to choose from. You can now choose one that perfectly fits your brand or need. Whatever you do, don't let stress take over your life because a stress ball is only a stretch away.